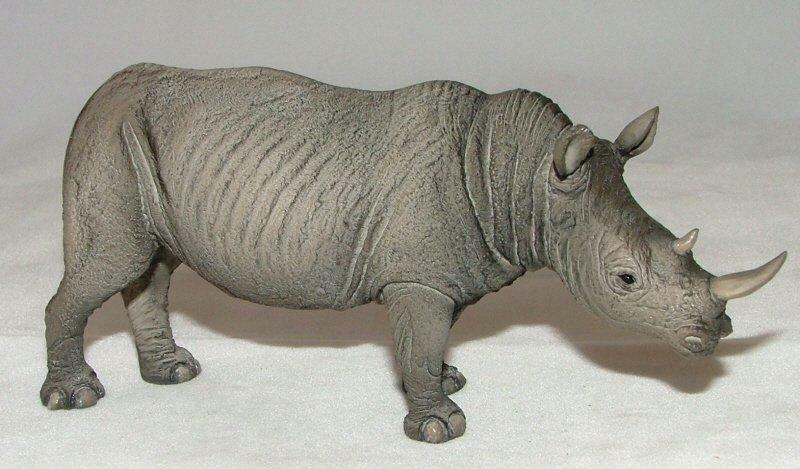 Here is a collectable animal figure from the North Light @ Wade factory. This superb model of a rhinoceros measures approximately 7 x 16.5cm (about 2.75 x 6.5 inches) and will appeal to collectors everywhere. All my North Light @ Wade models are brand new.